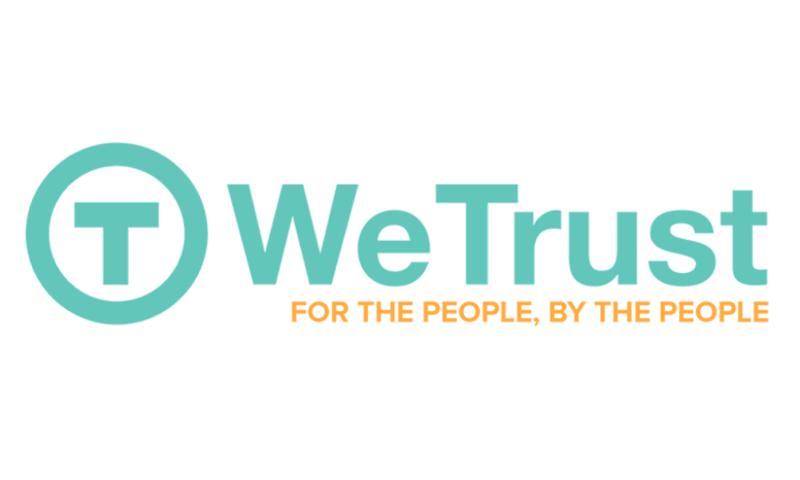 WeTrust, the Ethereum blockchain platform working for large scale financial inclusion, has announced the launch of its very first Trusted Lending Circles product. The blockchain-based reciprocal aid platform uses smart contracts that allow users to create a ROSCA (Rotating Savings and Credit Association), with a group of trusted associates, to be able to help each other. The company maintains that ‘Trusted Lending Circles’ is the very first among many pipelined products. As of now the Trustcoin Crowdsale supports basic ROSCA, created amongst close friends and family. 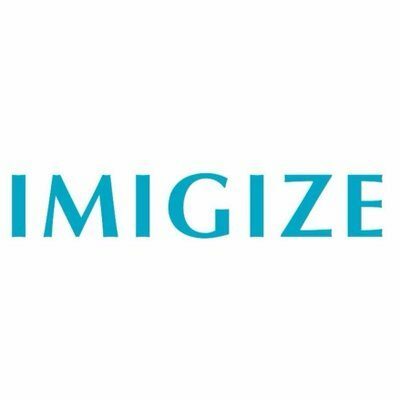 However, the upcoming products are expected to address credit scores, large scale ROSCAs, trusted direct borrowing/lending and mutual insurance. 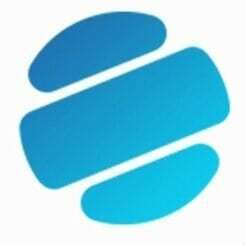 With a plethora of blockchain-based products and features, WeTrust strives to provide alternative financial services to 2 billion plus unbanked adults across the world. The Trusted Lending Circles application allows anyone to create or join a ROSCA. A group agrees to contribute a fixed amount at regular intervals and a fund distribution algorithm to be used. The collected corpus is then disbursed in a reverse auction, where the lowest bidder is paid the actual bid amount. The rest is equally distributed amongst the other associates. Technically, the ROSCA related transaction details are recorded on the Ethereum blockchain and bidding process is governed by Smart Contracts to maintain transparency. The WeTrust pilot is currently confined to the cryptocurrency community. Once a precedent is set for blockchain-based ROSCAs, the platform can be expanded to other asset communities by simply integrating stablecoins. 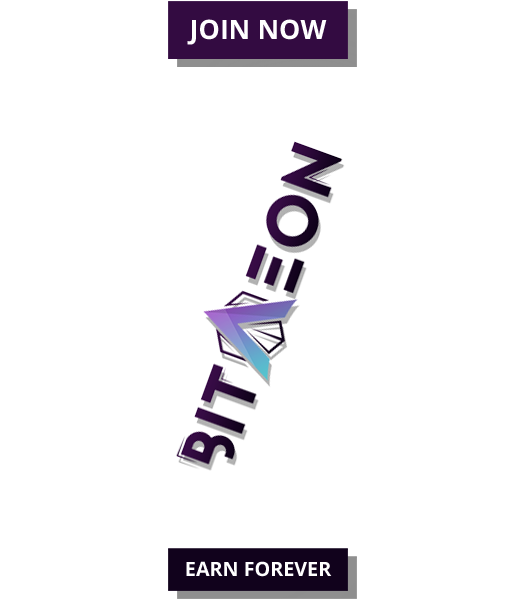 The Company cites the ongoing Trustcoin token sale, where the participants/investors will receive their Trustcoin upon completion of the crowdsale. The tokens can then be used as currency for all the sevices in the WeTrust ecosystem. Interested investors and cryptocurrency community members can participate in the ongoing Trustcoin crowdsale at WeTrust website.